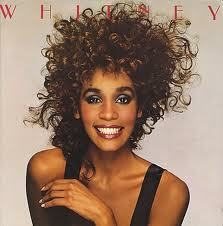 I was so saddened to read about the sudden passing of Whitney Houston yesterday afternoon at only age 48. Heard she was found in the tub at her hotel room in Beverly Hills. Such a tragic end. She had a voice and a half! As I mentioned in the title, we went to a few weddings in the 1980s where her songs were played at the reception and we all got up and danced to her. Whitney’s life had been good and it had been bad. I saw where she had just done a remake of the movie ‘Sparkle’ and she was going to appear at the Grammy’s tonight. I feel so bad for her mom Cissy and daughter Bobby Christina.